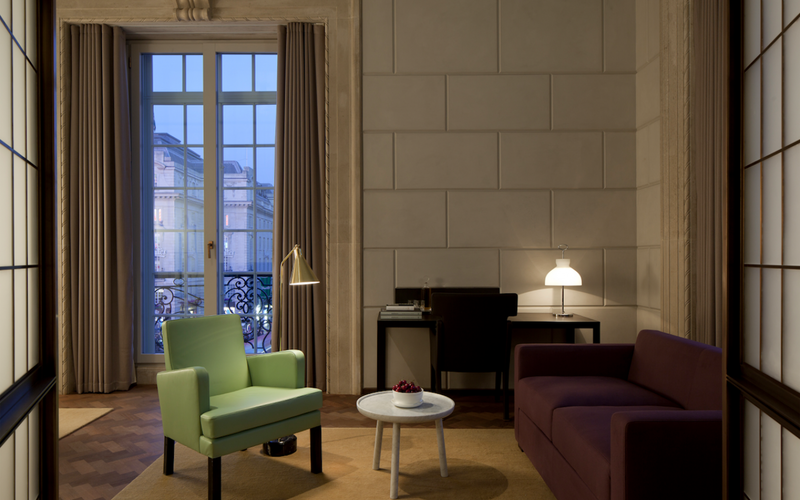 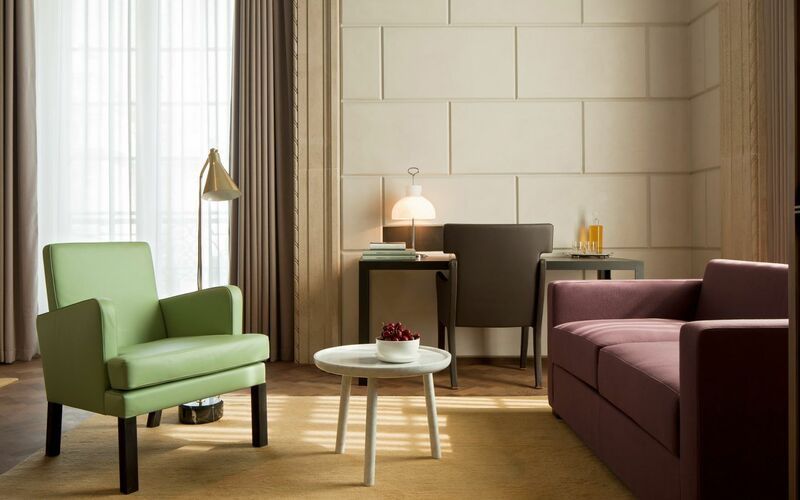 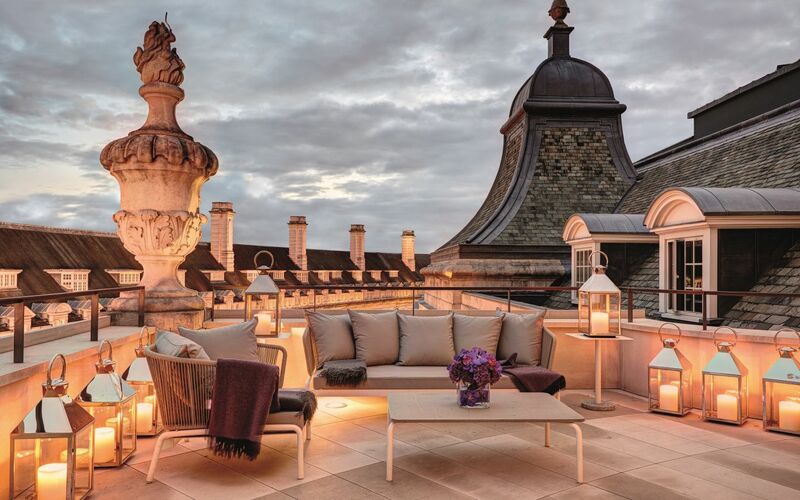 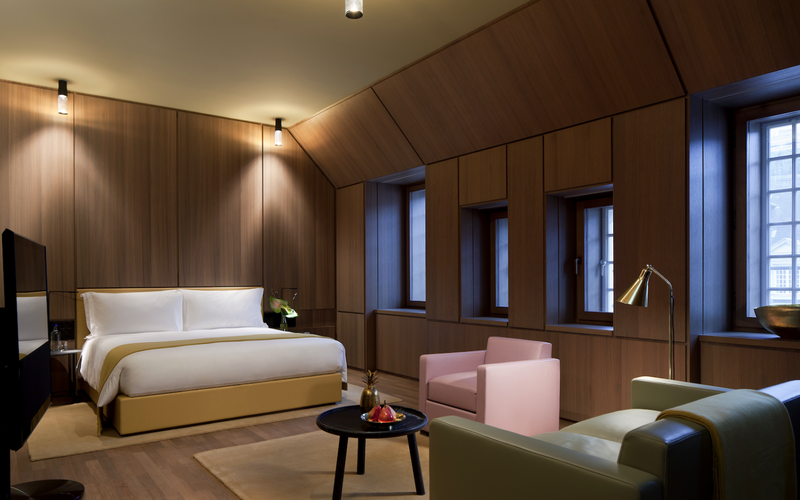 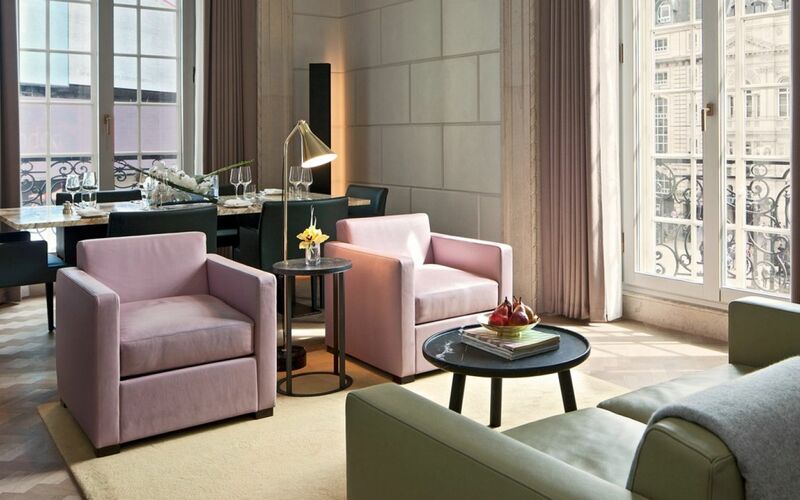 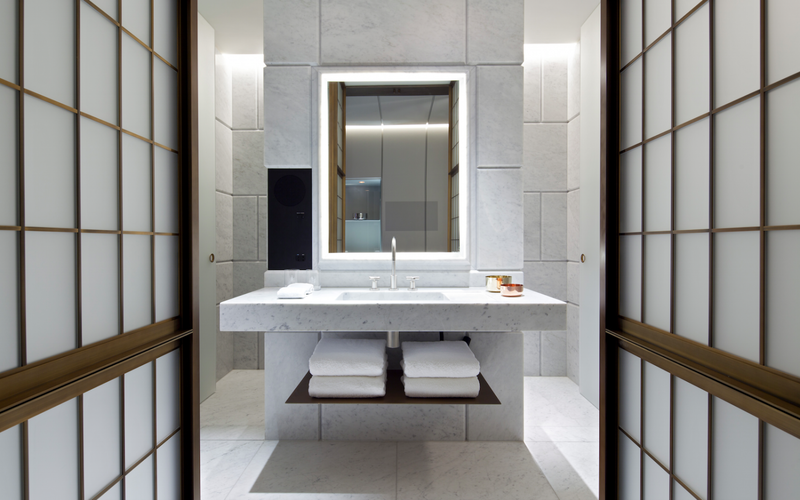 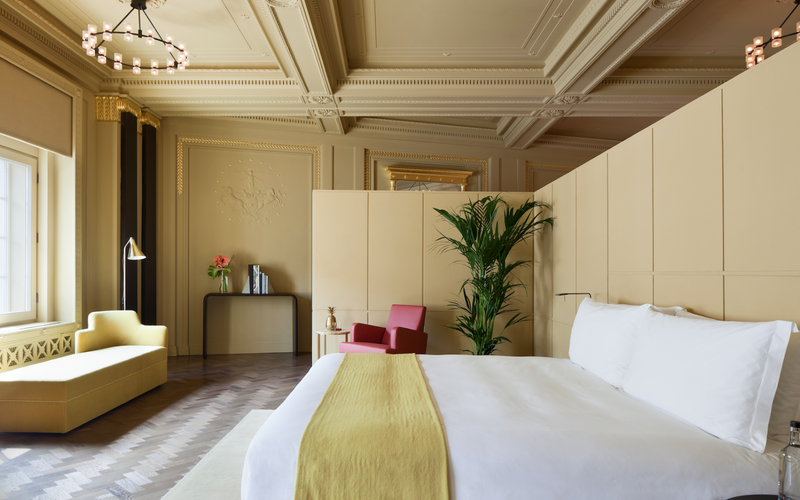 A mix of styles—Roccoco, Art Deco, minimalism, and Georgian—are at play at the historic Hotel Café Royal, which opened under new ownership in 2012 with interiors by none other than David Chipperfield. 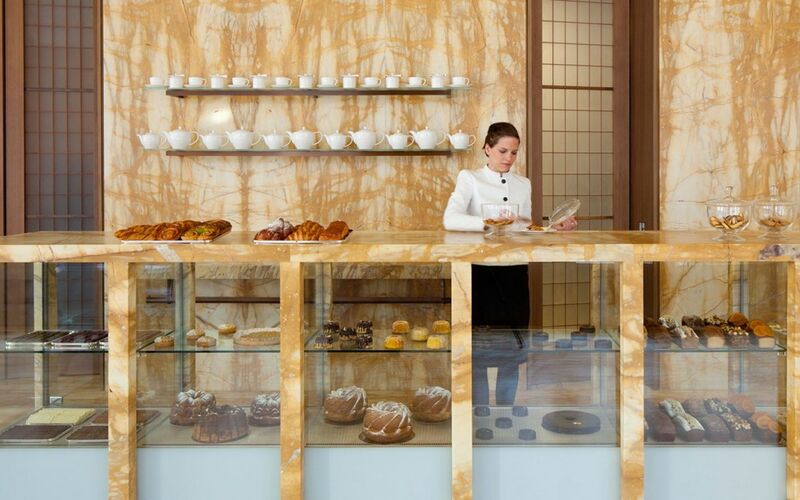 The place is rooted in the 1860s, when it opened as Café Royal; there, the bar featured absinthe-dispensing fountains that drew the likes of Oscar Wilde, Aubrey Beardsley, Arthur Conan Doyle, D.H. Lawrence, and Virginia Woolf, to name of few notable patrons. 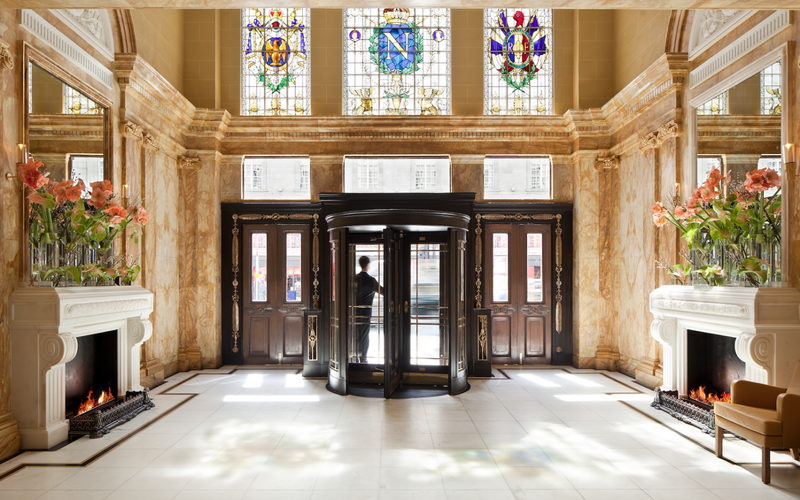 (The fountains, now antiques, are still there, though not in use.) 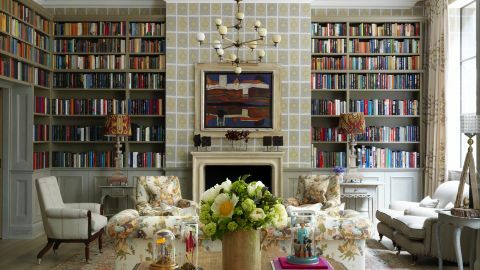 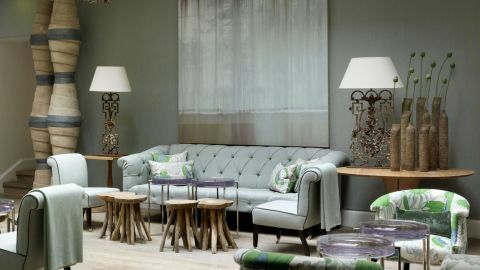 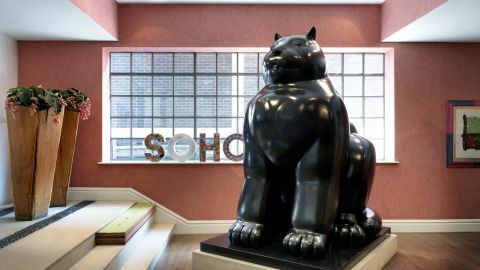 Today, it is still perfectly located between Soho and Mayfair, and now features 160 guest rooms done in a colorful, airy, and modern style—a stark contrast to the ornate lobby and public spaces, but a pleasing one that somehow compounds the fact that this the hotel is for all kinds of luxurious fun. 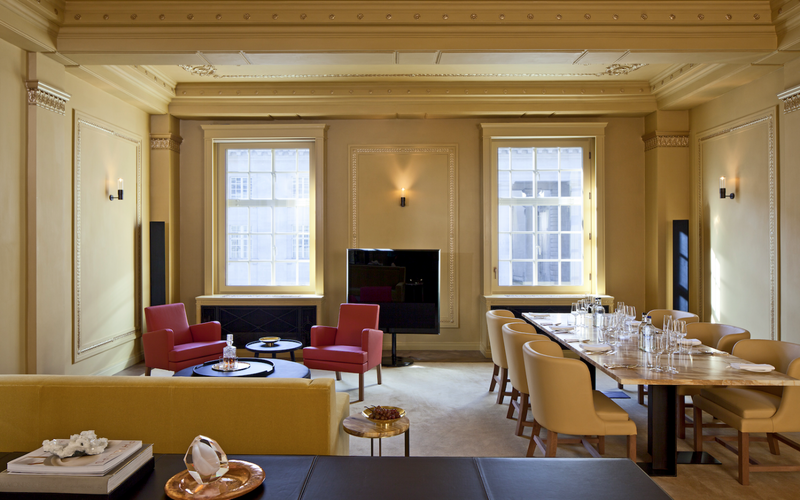 Its members-only, first-floor club harks back to its history as a place for the city’s most interesting people to rub elbows; the café, which looks out onto Piccadilly, displays the most lavish and alluring cakes, perfect for that quintessentially English meal; and The Green Room bar, named for that trippy literati drink of yore, serves interesting cocktails in a alluring setting. 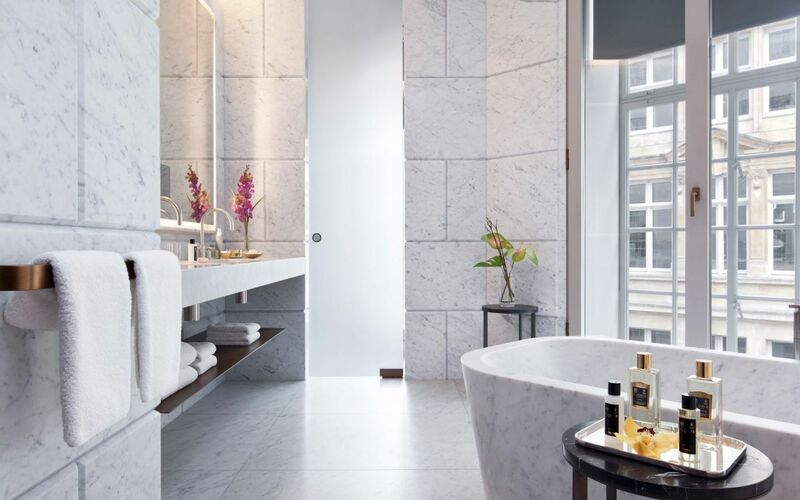 With a large spa, a pool, gym, a wintertime cabaret, occasional art exhibitions, and some of the best parts of the city within walk, it’s a special and all-encompassing place that is is a treat to visit at any time of year.